BaconForce - Bacon to bullets, technology, and recipes. Yeah, I’m game. Meatballs? Check. Grilled Cheese? Check. Spicy? Double Check. Game. On. 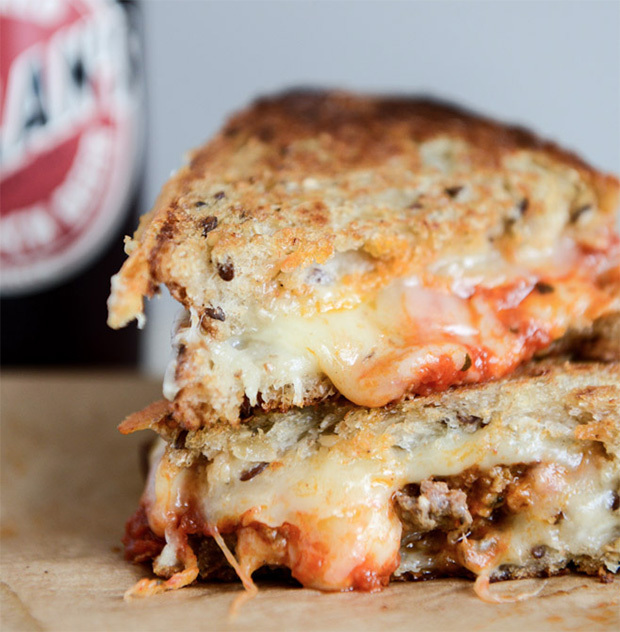 Spicy Meatball Grilled Cheese at werd.com. 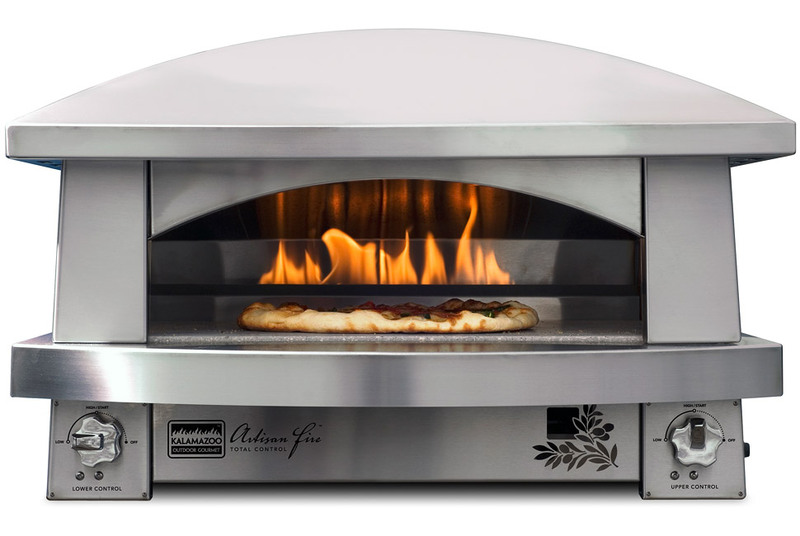 The Kalamazoo Outdoor Pizza Oven – Gear Patrol. 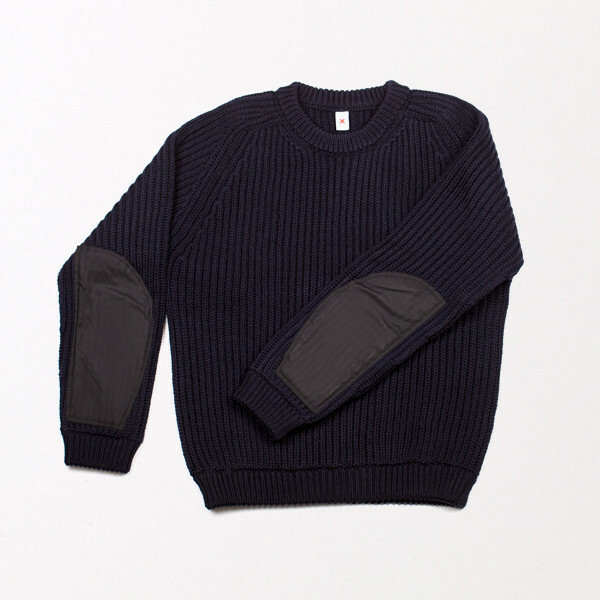 Best Made Company — The Chitina Guide Sweater. 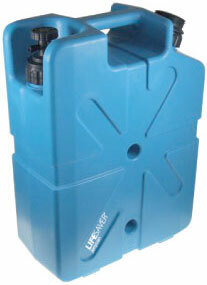 Lifesaver Jerrycan – portable water filtration system. 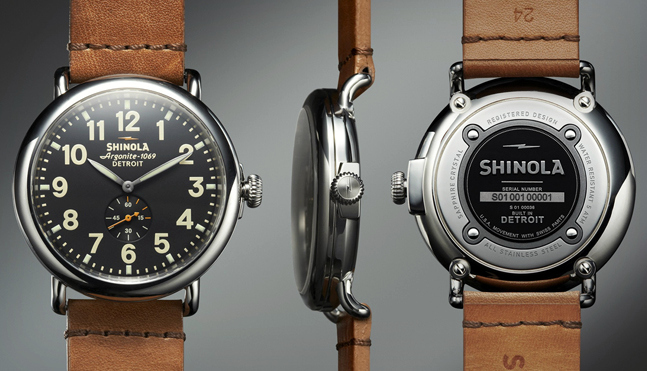 Shinola Runwell Watch | Cool Material. 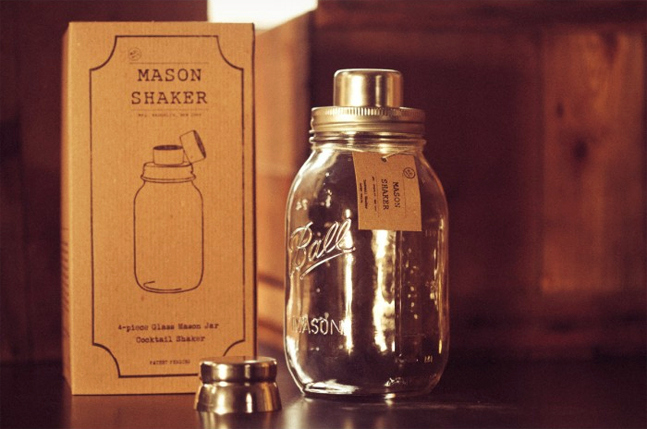 Mason Jar Cocktail Shaker | Cool Material. Most of these are on my reading list, are they on yours? They should be! 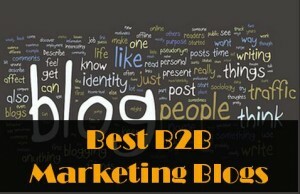 20 B2B Marketing Blogs You Need To ReadB2B Marketing Insider. Seems like everybody is drumming these days! Some great solos with a washer, Fred Armisen, and even a collaboration with three guys in tuxes and one HUGE belly that you can’t miss! Burton X Filson: Right or Wrong for the Slopes? I absolutely love my Filson hunting gear. For years I’ve worn my Double Hunting Pants, to the point that they’re headed in for their first warranty fix: wore out the fabric! And that took some doing: years of tromping through fields in wet, dry, hot, and extreme cold on the plains. 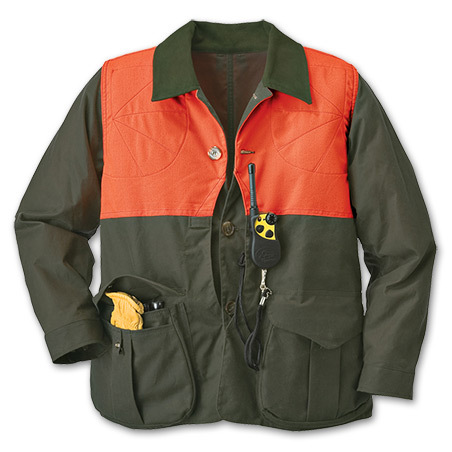 What I love, but has become a single purpose garment, and what I haven’t worn much, is my Filson Hunting Coat. An amazing well-built jacket, it has protected me from inclement weather on the worst of days. But that’s the only place it shines: on horrible wet, snowy days. And even then, its shortcomings show through. Tin-cloth and shelter cloth do a fantastic job keeping the elements out, but they also do a poor job by keeping your perspiration in. In any weather other than foul wet weather where you need to keep the elements out, this jacket becomes a moisture barrier, soaking your inner layers and making for uncomfortable walks, and cold shivers in between walks. For pants, it’s perfect. For a jacket, it’s a single-purpose solution. 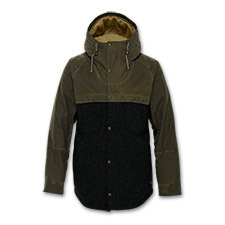 So I question the Burton X Filson alliance. At first glance, two well-respected outerwear brands that cater to two of my favorite outdoor activities seems great. But, will they fall short? For activities where layering and moisture transport are key to all-day comfort and capability, I’m skeptical whether this alliance will deliver the performance that boarders demand on the hill. If not, it will make for one of the most unique and best-looking jackets in the bar, one I’d be happy to try out! Very simple and straightforward infographic from KnifeCenter.com. Honestly, this is one of the first infographics I’ve seen coming out of the SHOT market. And, it’s refreshing to see. With very concise information, accurate and representative visuals, this infographic would certainly provide some catalyst in shaping a potential buyers decision process. Well done KCOTI! Popular Knife Variations Infographic | Knife Center News Blog – Latest News.